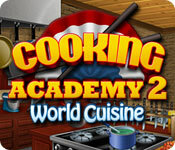 Cooking Academy 2: World Cuisine is rated 4.4 out of 5 by 22. Rated 5 out of 5 by itsjanine from Amazing Game! One of my favourite games to play! Very interactive and much better graphics than the first one. 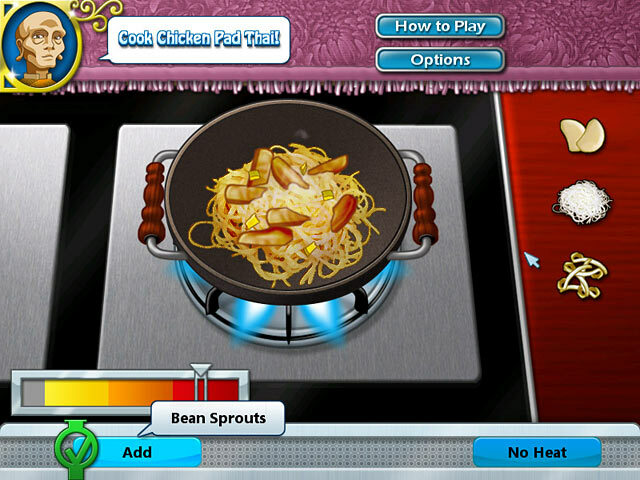 You get to be a chef and cook all kinds of cuisine. 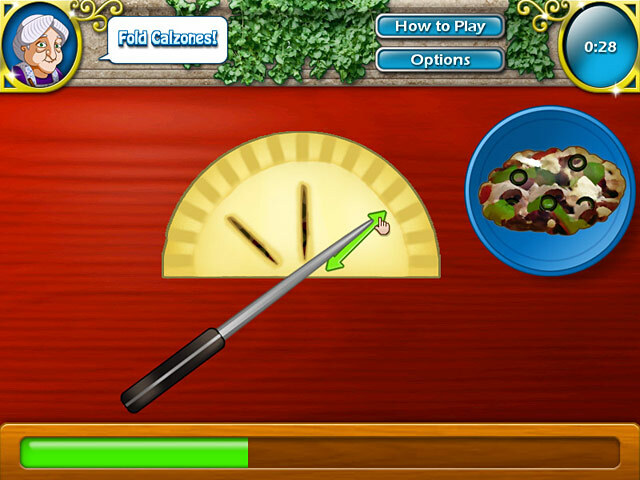 Probably my favourite out of the three Cooking Academy games. Definitely worth playing! Rated 5 out of 5 by AngelQueen36 from Exciting This game like the one before it is amazing and enjoyable for a relaxing Sunday afternoon or as a clear the mind after a busy work day. Rated 5 out of 5 by sapoe from good sequel! Just two words, MUST TRY AGAIN! I really have fun this game from beginning 'til the end. Also all of this series is one of my favorite games I ever played! Thank you dev for making this game! Good job and love it! Rated 5 out of 5 by shofin from excellent choise It is a excellent game specially for kids. I loved it a lot. 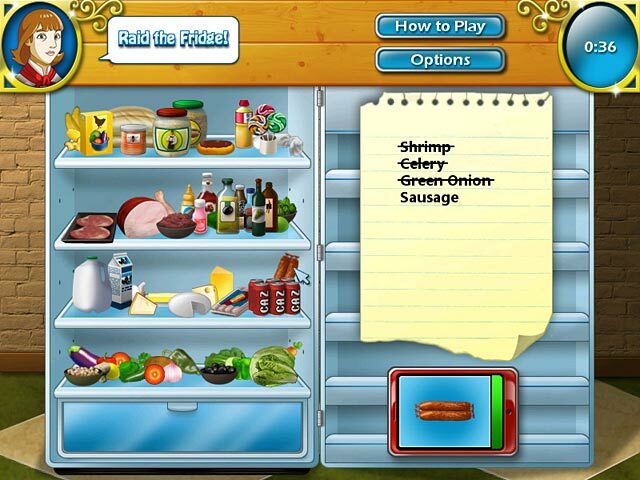 Rated 5 out of 5 by zelenios from i love this game i was a perfect game.those recipes are perfect and so real.